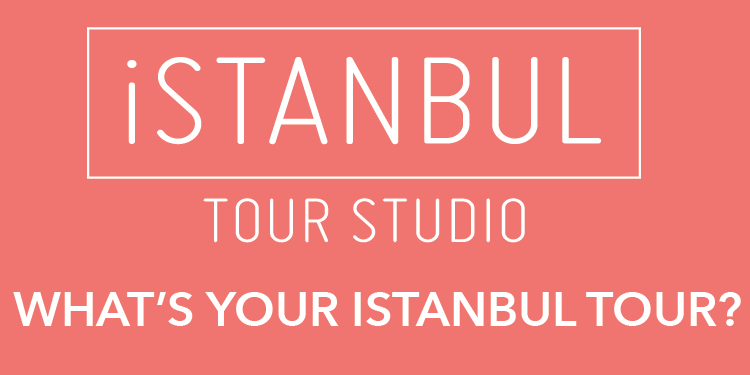 We hope that this website would expose you to things you have never heard of, things you have never seen and things you could have never imagined about Istanbul. We love this chaotic city where the east meets the west; where civilizations only clash in the delicious recipes of Turkish chefs and most importantly where we have been lucky enough to have built our lives on a 8500 years old heritage. We hope you enjoy Istanbulite Mag as much as we enjoy putting it together! Unsatisfied by simply admiring the Blue Mosque from the banal ground, some of the 11.6 million people that have visited Istanbul so far – according to the annual MasterCard Global Destination Cities Index released in July – increasingly prefer to explore the marvels the city has to offer from above. Indeed, helicopter tours have steadily become the latest fad foreigners flock to book, while visiting Turkey's most populated city. 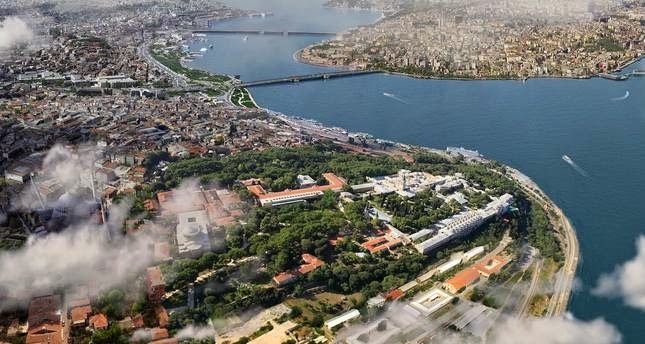 "We've been organizing individual helicopter tours in Istanbul since 2000, and our 15-minute regular tourist tours on Sundays began in April this year," said Kemal Suler, the general manager of Kaan Air, one of two main companies along with Sancak Air that provides helicopter tours in the city. "We've had 200 customers since August. The demand has been increasing by the day."